The Premier League could see the return of Leeds United next season; check out the best Championship betting odds round 42. 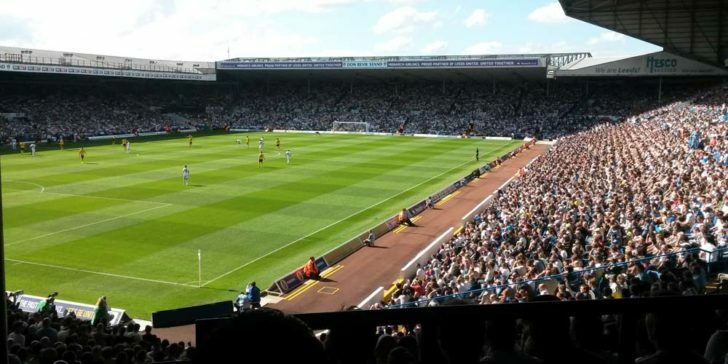 15 years after being relegated from the Premier League, Leeds United could finally make a return to the top flight in what would be sensational online sportsbook news, considering the club’s cult-like status among loyal fans. 2019 also marks the 100th anniversary for Leeds, which would be an even greater feat to gain promotion if they manage to remain composed in the short remainder of the Championship campaign. This season’s scintillating performances of the Whites is down to Argentine boss Marcelo Bielsa, whom the Leeds board made the highest paid manager in the history of the club (rumoured to be around £2m per season) when they appointed him last summer. 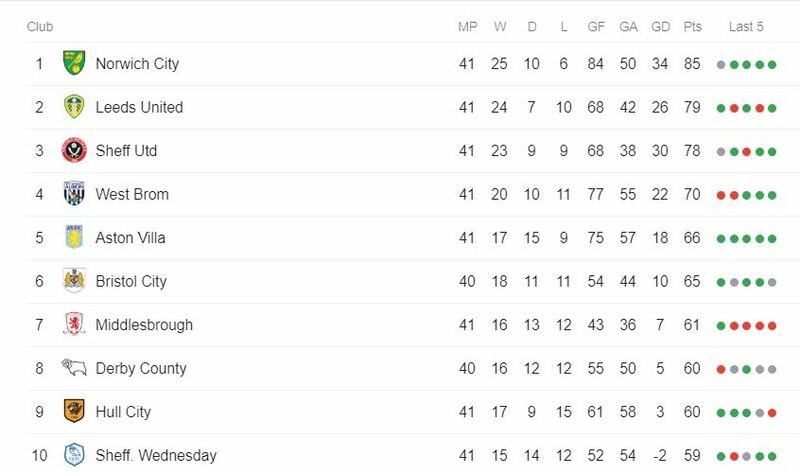 After 41 rounds in the Championship, Leeds are 2nd on the table with 79 points to their name; Norwich City are 6 points ahead at the very top. The Whites find themselves in a great position, as the first two teams win automatic promotion to the Premier League, while the sides that finish 3rd-6th have to battle it out via playoffs. The Canaries are the favourites 7/50 (1.14) to win the Championship outright, while Leeds 9/1 (10.00) and Sheffield United 9/1 (10.00) are underdogs for the title. With only 5 games remaining in England’s second-tier football competition, it’s unlikely the Whites will be able to seal the crown, but they’re odds on favourites 2/5 (1.40) to gain promotion to the top flight. Leeds will next face Sheffield Wednesday at Elland Road on Saturday, an encounter for which should see the former side clinch an easy win and thus collect another 3 points on their road back to the Premier League. League leaders Norwich are set to play Wigan on the road, while third-placed Sheffield United (the side that can cause problem for Leeds’s promotions to the top flight) will take on Millwall at home, in what could be a tough game. Prior to being founded as ‘Leeds United’ in 1919, the West Yorkshire club used to be called Leeds City (1904 – 1919) but was disbanded over financial irregularities concerning payments to players during World War I. 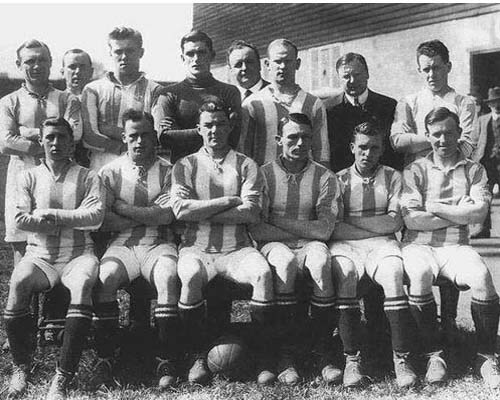 Subsequently, the city of Leeds were once again ‘united’ starting from 1919 with their newfound club, and within 5 years they won the Football League Second Division (the Championship) and gained promotion to the First Division for 1924/25. But it wasn’t until the mid-1960s that Leeds made their presence truly known in English football, as the club started emerging as serious contenders for silverware. In the First Division, they finished runners-up twice (1964/65 and 1965/66) before finally clinching their first of eventual three league title, in 1968/69. Along with three FA Cup runners-up medals around that period, Leeds won their only FA Cup to date in 1971/72. The Whites would go on to finish second in the league in the early 1970s, with their peak culminating in the 1973/74 season as they sealed another First Division title. The following campaign they reached the European Cup final, but were defeated by Bayern Munich in what many online sportsbooks in UK believe was due to highly controversial refereeing decisions. Leeds supporters cringe at the mention of name of Peter Ridsdale – chairman of the club from 1997 until 2003 – as he was thought to be largely responsible for the demise of the Whites that has seen them go from being a Champions League semi-finalist in 2000/01 to a League One (England’s third-tier on the football pyramid) side in the short space of six seasons. Under his management, the club borrowed large sums of money (believed to be around £60m) against future gate receipts, TV rights and sponsorships directly associated with Champions League qualification. However, the gamble didn’t pay off. After the significant achievement of reaching the 2000/01 semi-finals of Europe’s elite competition, Leeds failed to qualify for the subsequent editions. Without the revenues from the Champions League, they were left with a huge financial hole. As a result, the club had to sell off some of their star players to other teams; the most notable was Rio Ferdinand’s transfer to heated rivals Manchester United in the summer of 2002 for a fee of £30m.At the time, this move made him the most expensive British player, as well as the most expensive defender in the world for the second time. New chairmen Gerald Krasner, along with other local businessmen, took over the club and immediately tried to remedy the financial situation, albeit painful for the supporters, as he was forced to strip the club off its asset, which included both the established players and even youth prospects. After going through a few managers during this period and poor performances on the pitch, Leeds were eventually relegated during the 2003/04 campaign.